My favourite harvest at this time of year. 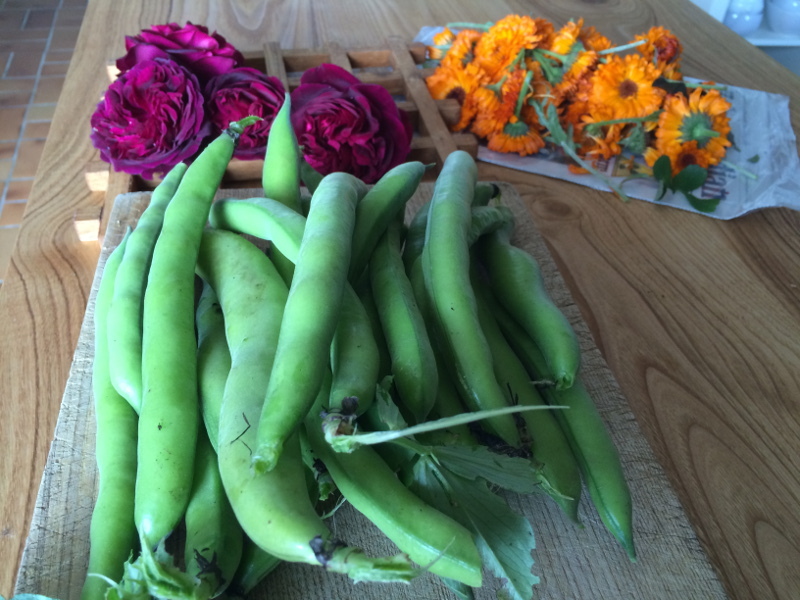 Well it’s a toss up between broad beans and roses. I’m madly picking both first thing each morning. Both have a fleeting season. But I am able to preserve them to give me a bit more of the joy. 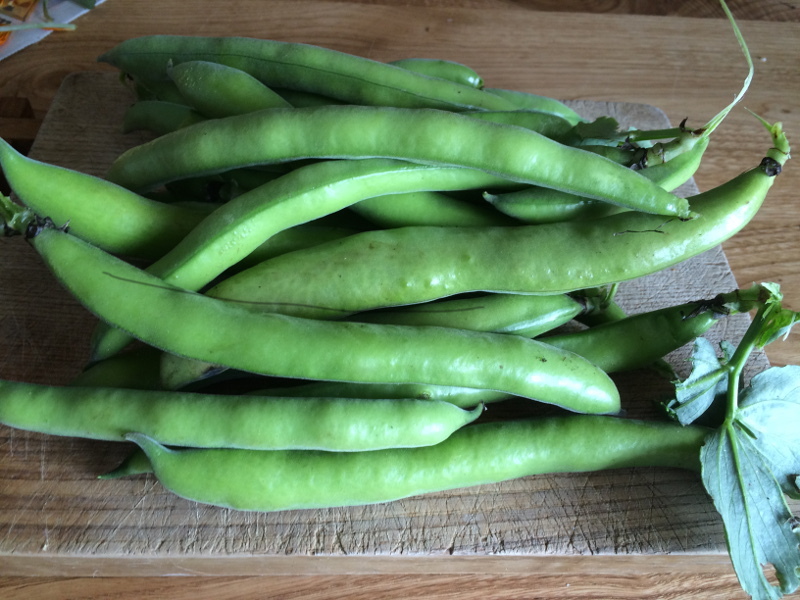 Well, broad beans really are best when straight off the bush. When you take all the time to pod them, cook them, possibly peel them. Then open freeze them and then bag them up and freeze again…. indeed. Far better to just decide that most evening meals will consist of divine broad beans and glut oneself each night. I’ve taken to adding dill fronds and olive oil on most dishes. Mainly because I also have a glut of dill. I could do coriander as well, but that has already bolted. It’s only June and the coriander is gone. One day I’m going to find a non bolting coriander and actually get to enjoy my favourite cucumber dish (it’s Thai) of cucumber, vinegar, sugar and chillies and strewn with coriander and served. Right now I’m stuck with the cucumbers too small to fruit, the coriander way over and making seed, and all the sugar being used in syrup, cordial and jam production. Welcome to the real world of seasons. But here is the consolation – heavenly roses. From left to right: Gertrude Jekyll (pink), Munstead Wood (dark), mystery local rose in front. They are scented, but a touch leathery. And they don’t repeat flower. So I harvest fast and then ignore them for the rest of the year. 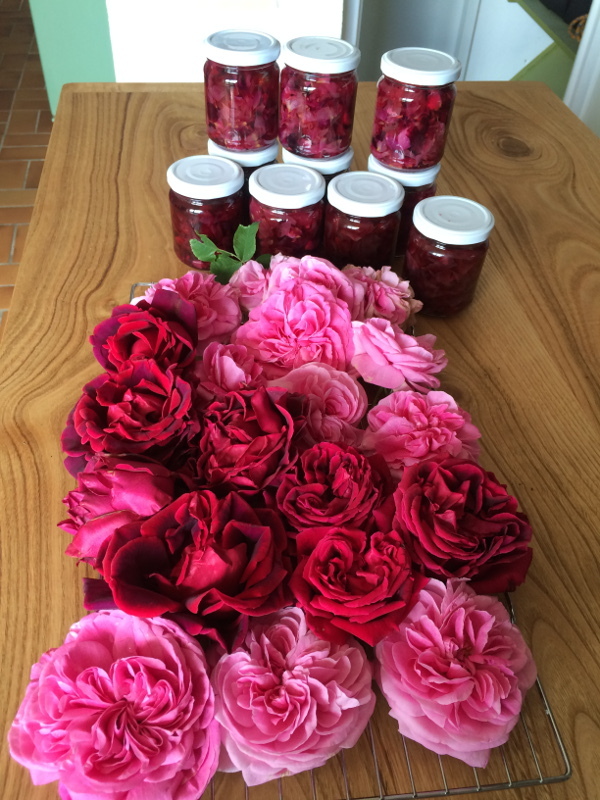 I’m still trying (and not succeeding) in making rose petal jam. So I’m consoling myself with this lovely syrup. Simple and quick. 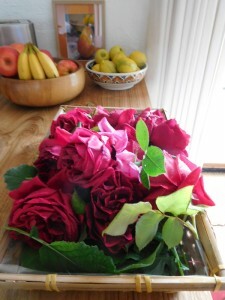 all you have to do is feel comfortable about harvesting your roses. Early deadheading if you will. I have used the recipe from the wonderful book by James Wong called Grow for Flavour. 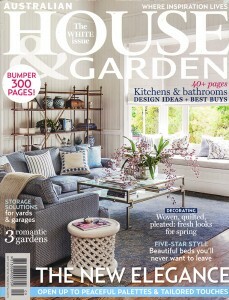 It is such a resource for all sorts of gardening tips. I could spend ages raving about James Wong and this book, but my back is killing me and leaning over a laptop is not conducive to happiness. So I’ll be brief. He’s great. Buy the book. And in the section about wildcard crops he offers great ideas for using flowers. 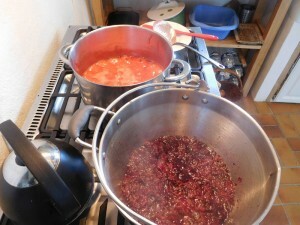 This recipe is called Floral Jam. But it’s actually only a syrup. The cooking time is so short that you cannot get a good set. Well, I couldn’t and believe me, I’ve tried many batches and even tried cooking the syrup for 20 minutes. I just made darker syrup. You can apparently use the same technique with honeysuckle, violets or jasmine. But you will grow old and die trying to harvest the quantity you need for just a few jars of something fun to pour over ice cream or thick yoghurt. You need pectin to get something going here. And I find that the sachets are perfect. If you live in England, you can get the Tate and Lyle ones from Waitrose. Just saying. The syrup is divine. The petal in the syrup are squeaky. But fun. You need to put the petals and sugar in a large bowl and let sit at room temperature overnight. This will keep the cooking of the petals to an absolute minimum. Don’t make the mistake of putting the sugar in the bottom of a big bowl and plonk the petals and top and hope to mix them together. 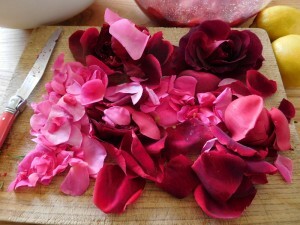 I tried that with my first batch and then spent ages trying to stir very heavy sugar with the petals. Now I just put the petals in first in layers and sprinkle the sugar over the top. Stir and leave. 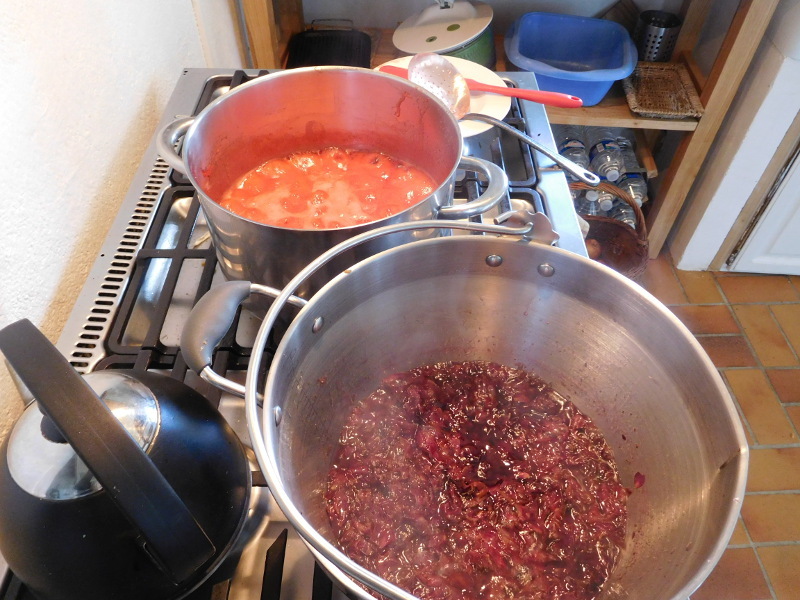 Next day simmer the water in a heavy bottom saucepan and add the sugar and petal mix. Stir well. Add the pectin and the lemon. Stir, bring to the boil and cook for five minutes. Poor into warm sterilized jars with tight-fitting lids.